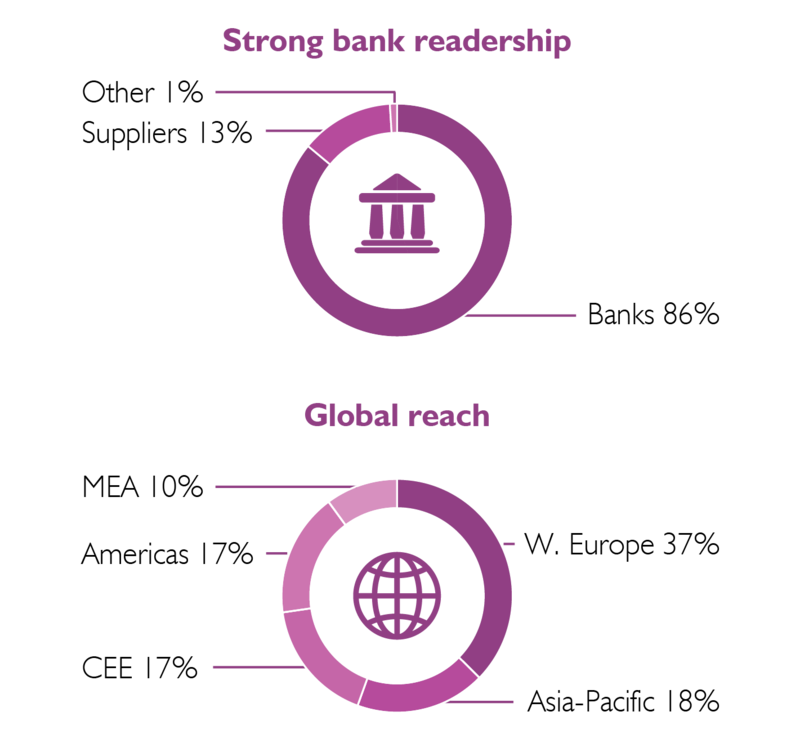 The Bulletin is a subscription newsletter published 12 times per year by RBR and is recognised as a unique source of global news and informed analysis of key issues in self-service banking, cards and payments. The Bulletin has more than 3,300 subscribers and reaches an estimated 10,000+ industry decision makers every month. It is read by key decision makers across multiple sectors including banks, card schemes, CIT companies, network processors, suppliers and central banks, in more than 100 countries worldwide. Every issue contains independent and authoritative insights from industry experts as well as proprietary ATM, cards and payments market data. 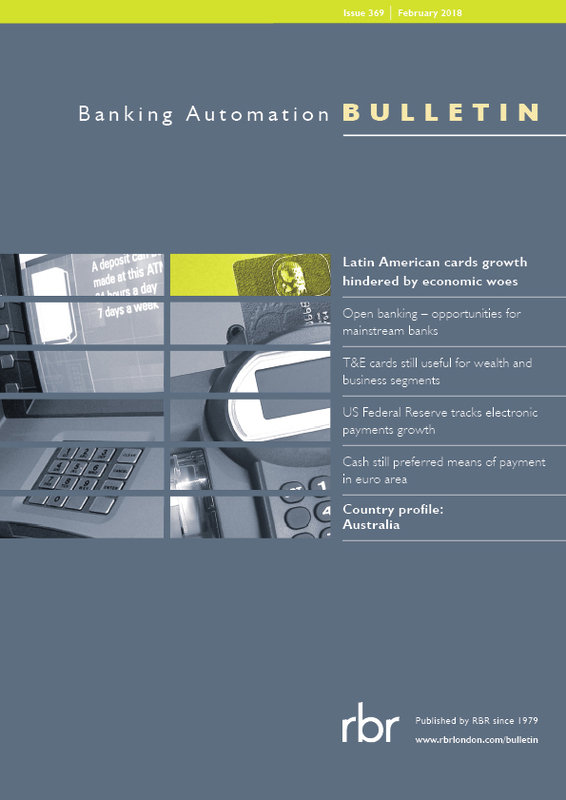 Banking Automation Bulletin offers unrivalled exposure to retail banks worldwide. There is no other publication or website that reaches such a targeted and relevant audience. The Bulletin is an excellent marketing vehicle for suppliers of banking automation and self-service hardware, software and services, retail and branch banking products and solutions and providers of cards and payments related services. To receive a media pack, please use the link below.